If your kid doesn’t want to eat, don’t force him. You should not serve him any food that can affect or overwhelm his stomach. 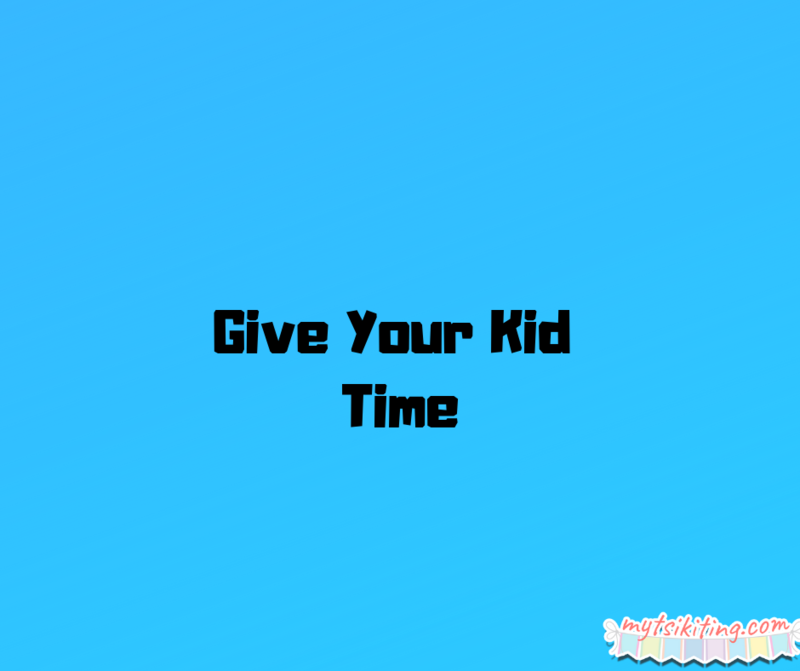 Let your child play and rest for a while. For sure, your kid will come to you when he's hungry and wants to eat his meals. One of the things that parents do when they’re cooking is giving snacks to their child. They think feeding their children something while they’re in the kitchen is the best thing. This is not true. 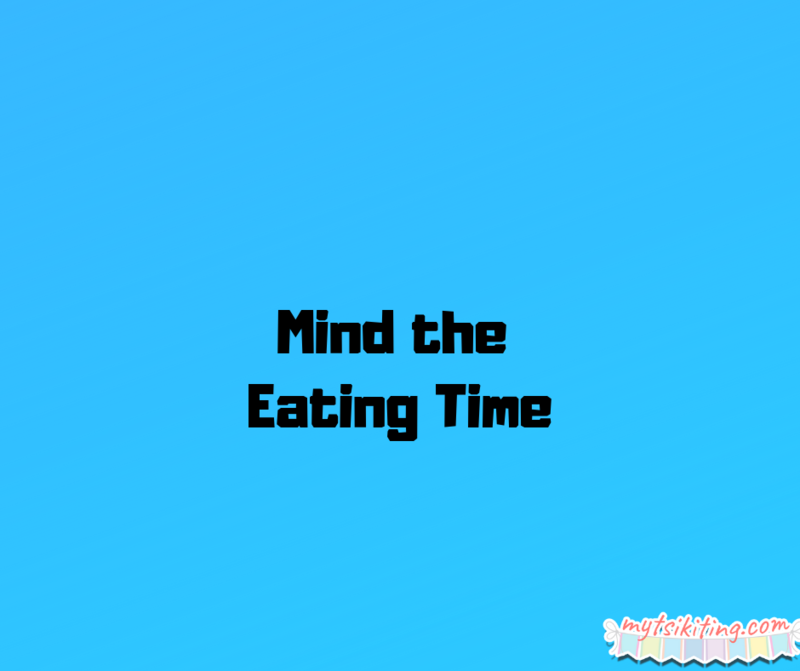 You see, children don’t have a big appetite, and the snacks you gave them can make them full. 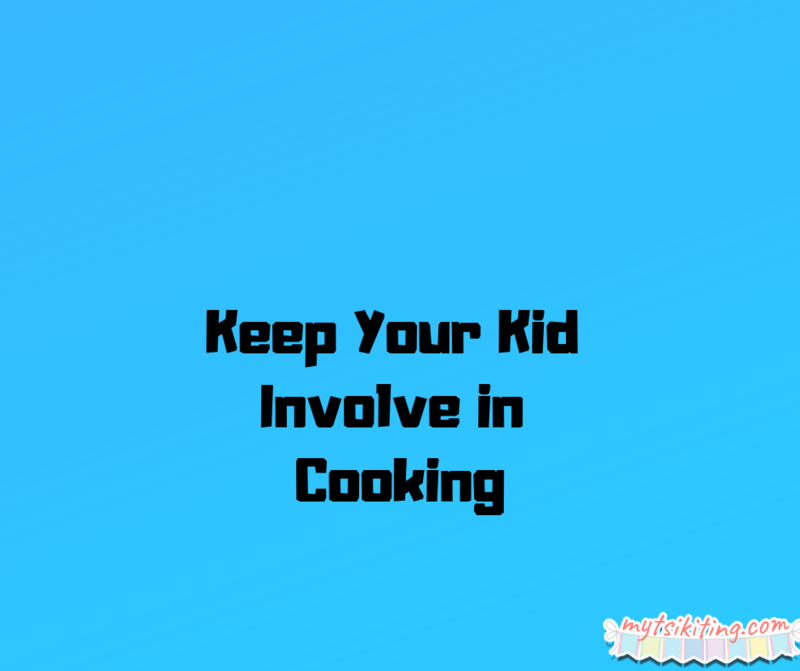 Children are more likely to eat food if they prepared it. That’s why it’s a wise idea to shop and cook with your kids. Involve them with age-appropriate things such as stirring and measuring. With this, your kids will be proud and excited to eat the meals you’ve cooked. 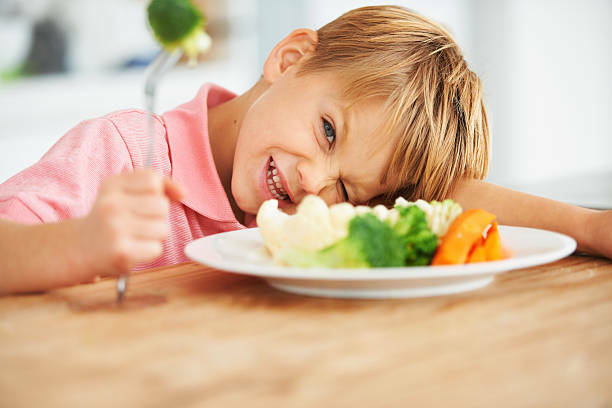 Mommies, we hope that your kid won’t be too foody with this list!